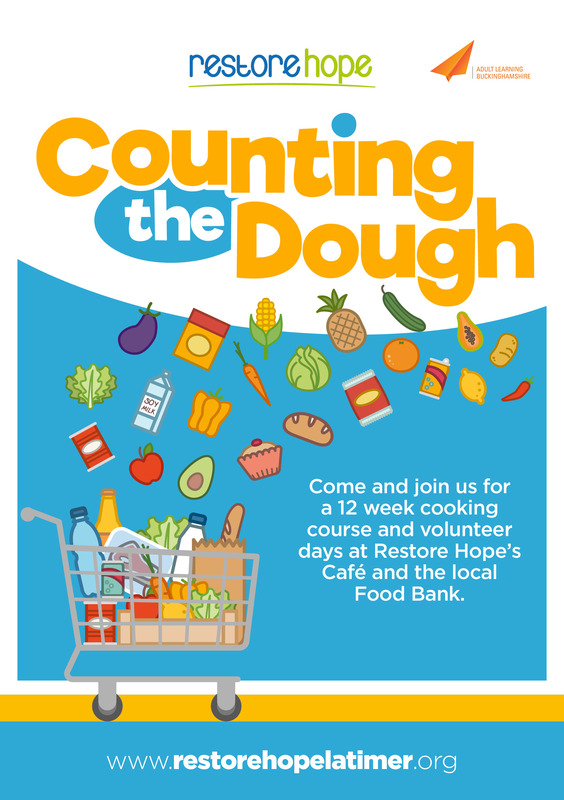 Come and join in the fun on this excellent cooking course, Counting the Dough. You will learn some amazing new skills and have lots of fun in the process. This course not only allows you to learn new cooking skills and how to feed the family on a budget but also gives you a Level 2 Food Hygiene Certificate at the end of the 12 weeks. This course has previously been funded by Heart of Bucks.